We’re excited to announce that a new logo has been officially implemented by Nordcham Vietnam from now on. Our new logo will start to appear on our website, facebook, linkedin, emails, invitations, event banners… In partnership with Doodle Brands, we have altered our logo to reflect who we are today and to symbolize our dynamic future. The new logo not only features Nordic values but also captures how we ‘Collaborate & Innovate the Nordic Way’ with our members and partners in Vietnam. It was designed with combination of distinctive Nordic and Vietnamese inspired colours, shapes and typography. It is a reflection of our Nordic-Vietnam Friendship and our goal of promoting cross-cultural ties and partnerships across Vietnam. 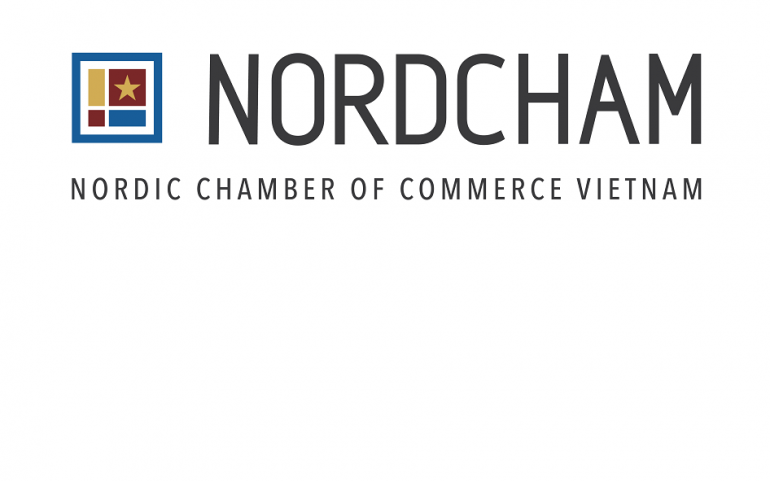 This development marks 20th year of Nordcham, an important milestone on our journey of providing support to Nordic companies and individuals operating in Vietnam.